Further to the discussion on pick up mics, I have started another thread. 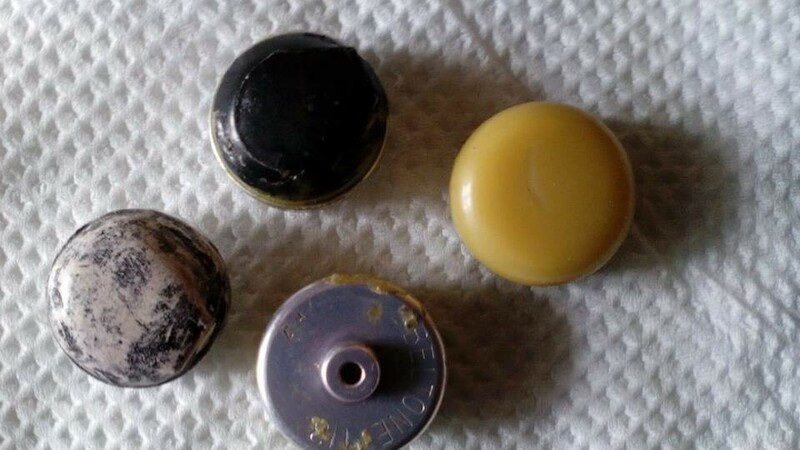 A friend of mine's father who was a professional clarinettist in his days has left him a number of clarinet pick up mics. These mics picture included it seems were made from old Beltone hearing aid devices. I have been given a couple which I have tested on a simple PA system and sound good, however I haven't had the opportunity to test in a normal orchestral setting with the right sound system etc. I would be interested to know if anyone has used these and if these are any good in terms of sound quality and what these may be worth.